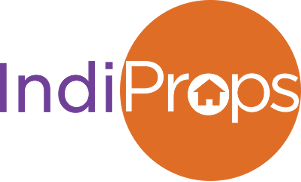 IndiProps facilitates the buying properties from various developers. While we onboard only top-rated and high quality builders, developers, property and complete our due diligent, customers are advised to check with product or service provider for the quality, price and terms of service before making their decision. IndiProps shall have no liability for any damage or loss (including, without limitation, financial loss, loss of profits, loss of business or any indirect or consequential loss), however it arises, resulting from the use of or inability to use this website or any material appearing on it or from any action or decision taken as a result of using the website or any such material.